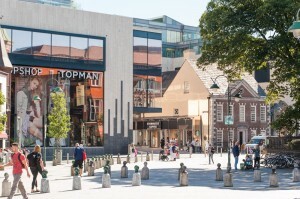 Many of our students say they decided upon Cork city as a study destination because they wanted to live somewhere different and break away from the norm of studying in the bigger cities. The city has a population of 125,000 people and offers a unique, charming and friendly welcome to all. In addition to providing you with the best in English language training, we offer a varied and interesting Social Activity Programme to give you the opportunity to practice your English language skills in real situations.The Social Programme encourages students to discover the beautiful places of interest in Cork city. We organise half-day excursions and full-day trips to some of the most visited and famed places in Cork City and Ireland.